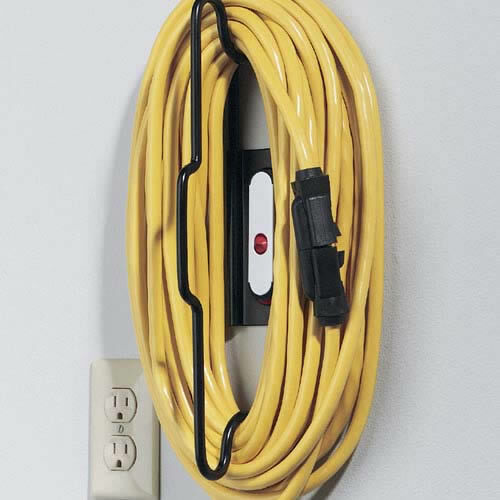 Racor Interchange ICW-1R Cord Wrap. The Racor Interchange Cord Wrap. Designed to store Cord, Rope, Chain etc. Each of the racking items are supplied with one Walldock & two mounting screws. The Interchange Racks are made from epoxy coated solid steel.